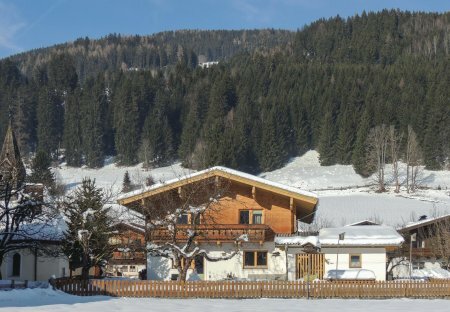 Rent apartments in Bramberg am Wildkogel, Austria. This spacious apartment is on the first floor of a magnificent house. Each bedroom has a shower and wash basin. The Krimml Waterfalls are about 20 km away. Apartment 1 sleeps 4 people in a beautiful apartment. The apartment offers private bathroom with bath & shower, WC, private dinning area, Kitchen and Large living area, bedroom & private balcony. 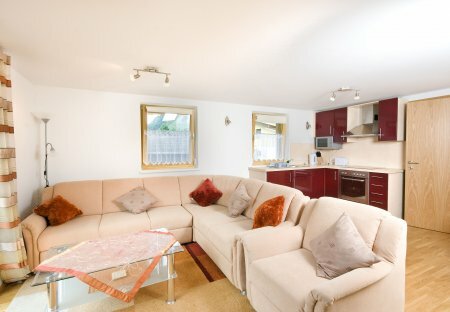 Apartment 3 sleeps 4 or 5 people in a beautiful apartment. The apartment offers private bathroom with bath & shower, WC, private dinning area, Kitchen and Large living area, bedroom & private balcony. Apartment 2 sleeps 4 people in a beautiful apartment. The apartment offers private bathroom with shower, WC, private dinning area, Kitchen and Large living area, bedroom & private balcony.